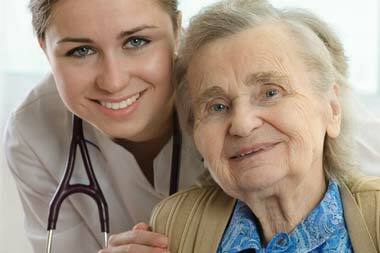 Like other disorders, dementia is a manageable condition with proper treatment and training. At Jefferson's Sunset Ridge Memory Care our staff of trained resident aides and certified nursing assistants specialize in dementia care. Treatments are provided for those with age-related frailties, memory and dementia illnesses, and residents who are in need of care during terminal illness requiring skilled nursing (nursing home) care or hospitalization. Whether it's a prompt response to a challenging behavior, or medication management to ease aggravation and discomfort, avoiding meltdowns and providing compassionate care is our first priority. Sunset Ridge Memory Care partners with our sister facilities including Sunset Ridge Jefferson, Sunset Ridge Johnson Creek, and Touchstone Living Care locations in Mayville, WI and West Bend, WI. © Sunset Ridge Memory Care. All Rights Reserved.